Build your own superhero academy with LEGO Super Hero Girls! 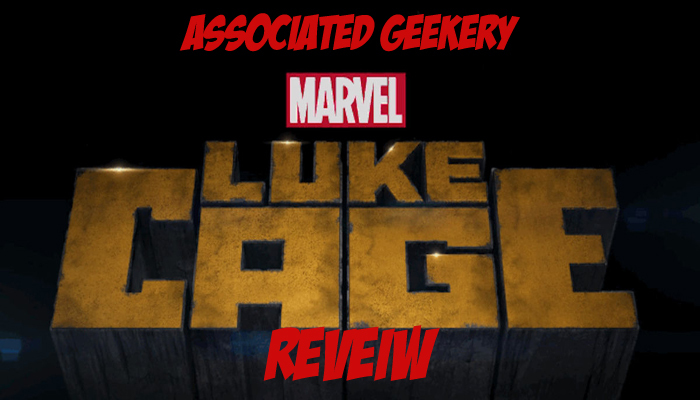 Associated Geekery Episode #148 is hitting the pavement hard with our review of Marvel and Netflix’s Luke Cage! But first, some news: DC and Warren Ellis are bringing back Jim Lee’s Wildstorm as an all new sub-universe! Will they ever interact with DC’s newly rebirthed regular continuity? 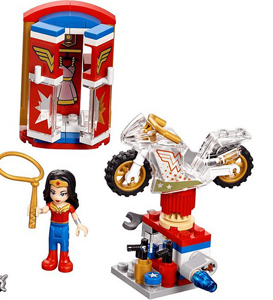 Also, LEGO is making more awesome DC building sets, this time using the DC Super Hero Girls– including Batgirl, Wonder Woman, Poison Ivy, and Harley Quinn! Be the first to comment on "Associated Geekery Episode #148"